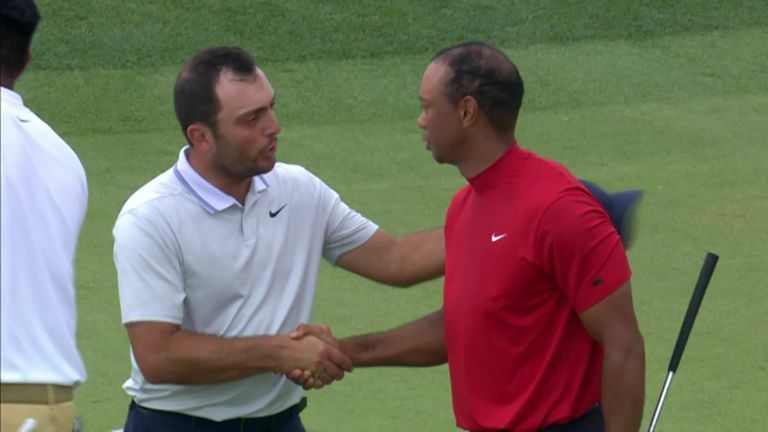 Stars from the worlds of golf, sport and beyond have paid tribute to Tiger Woods following his astonishing Masters win at Augusta. Barely 18 months after dropping outside the top 1,000 of the World Golf Rankings, Woods completed his comeback from serious back injuries to claim his fifth Masters title, his first in 14 years, and his first major since the 2008 US Open. 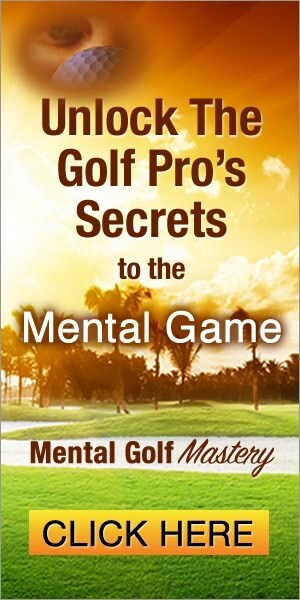 The victory at Augusta moved him onto 15 major titles, three short of Jack Nicklaus, and the golf legend led the praise on Sunday evening. Nicklaus said: “This is a man who is possessed. 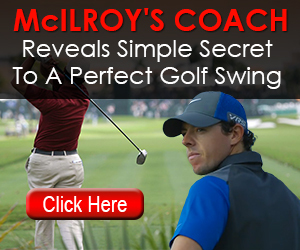 He’s possessed to win a golf tournament. He’s absolutely under total control and he’s going to get it done. And he did. 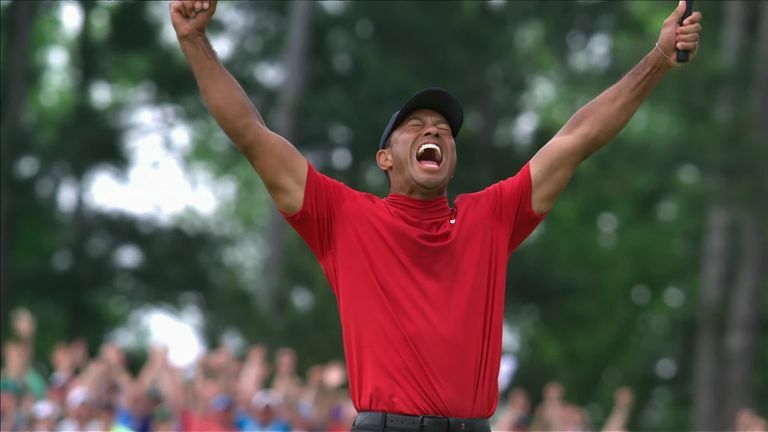 Jack Nicklaus pays tribute to Tiger Woods after watching him celebrate his fifth Masters victory at Augusta National, taking his tally of majors to 15 – just three short of Jack! Rory McIlroy, who was the pre-tournament favourite to win The Masters, described his joy at seeing Woods celebrate with his family. The best day of Woods’ career? The plaudits also poured in from the wider sporting world, led by tennis legend Serena Williams, who described her emotions watching the “inspirational” final round. NBA star Stephen Curry described the occasion as “the greatest comeback in sport” while NFL legend Tom Brady compared his six Super Bowl wins to Woods’ 15 major victories. Former England captain Wayne Rooney was at Augusta to witness Woods’ historic triumph and was one of many British sports stars to hail the achievement. Trump’s predecessor Barack Obama was also quick to post on social media, writing of Woods’ “excellence, grit, and determination”.